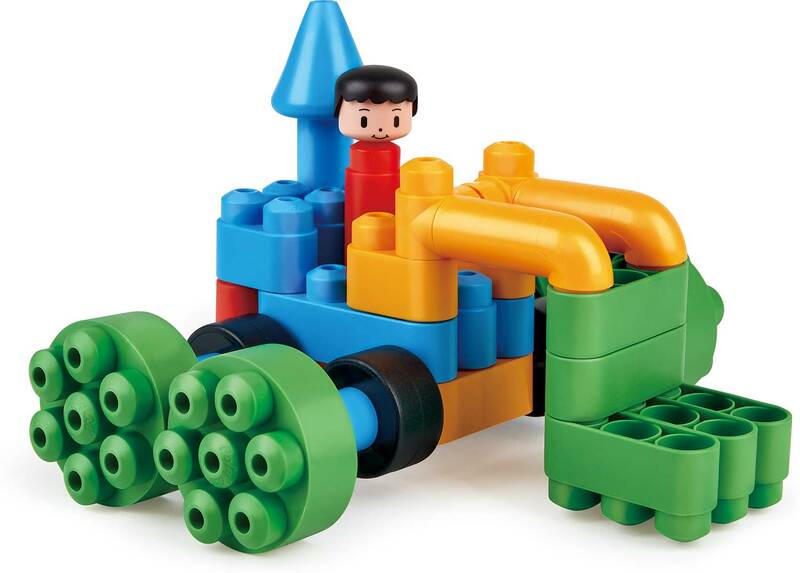 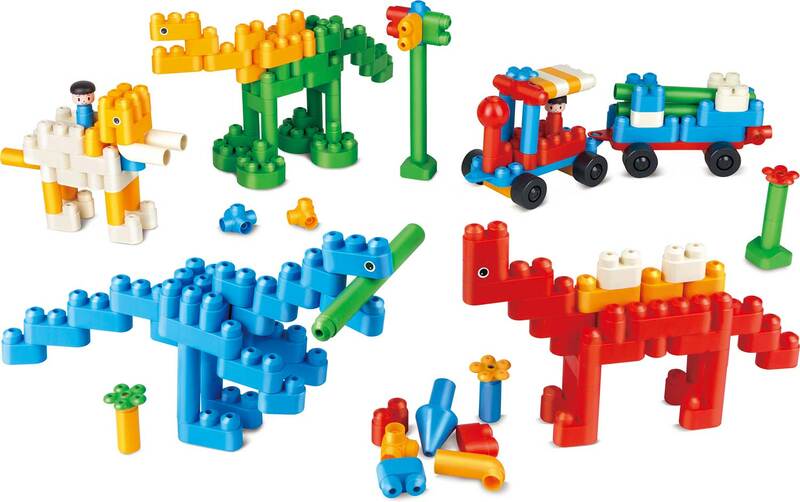 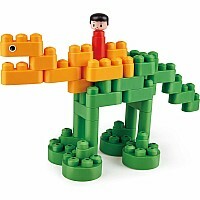 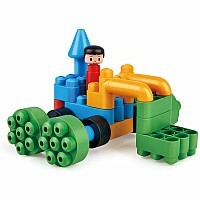 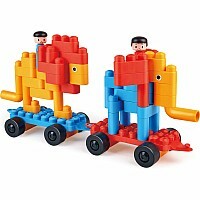 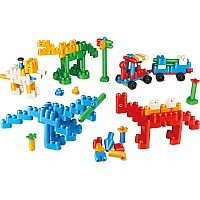 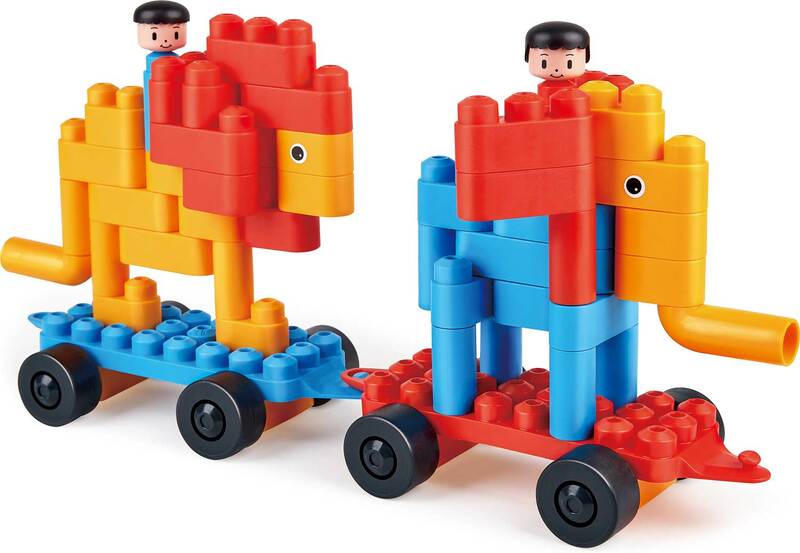 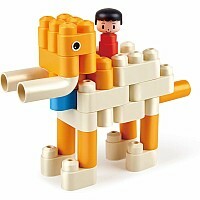 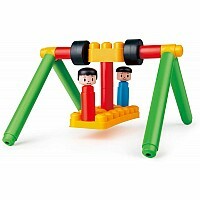 Set your imagination and creativity free and build a whole manner of interesting dinosaur-themed figures, vehicles and structures using the easy-to-construct Poly M blocks. 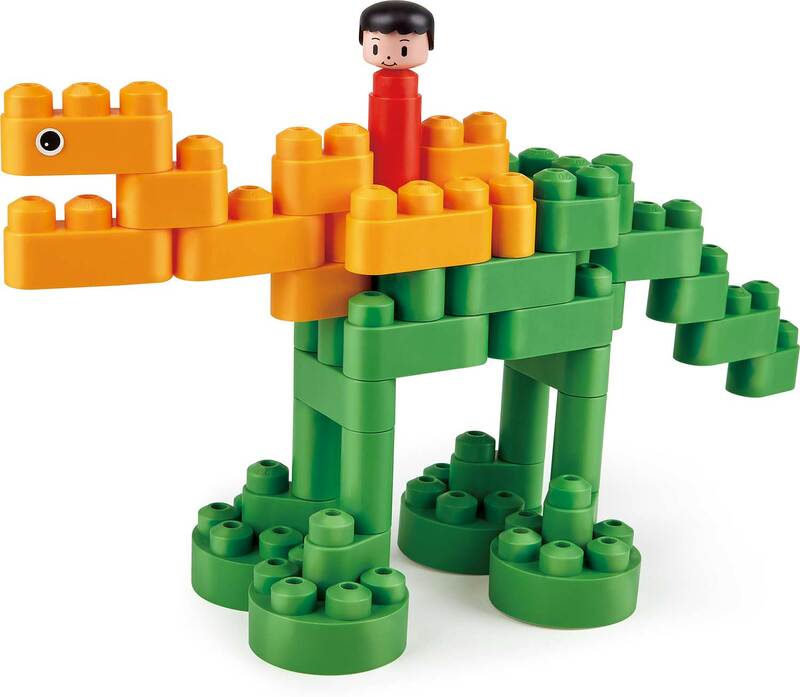 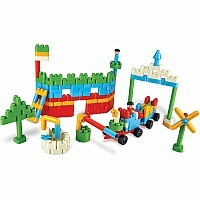 The Dinosaur Paradise Kit includes 200 PolyM bricks, four eye stickers, build instructions and leaflet. 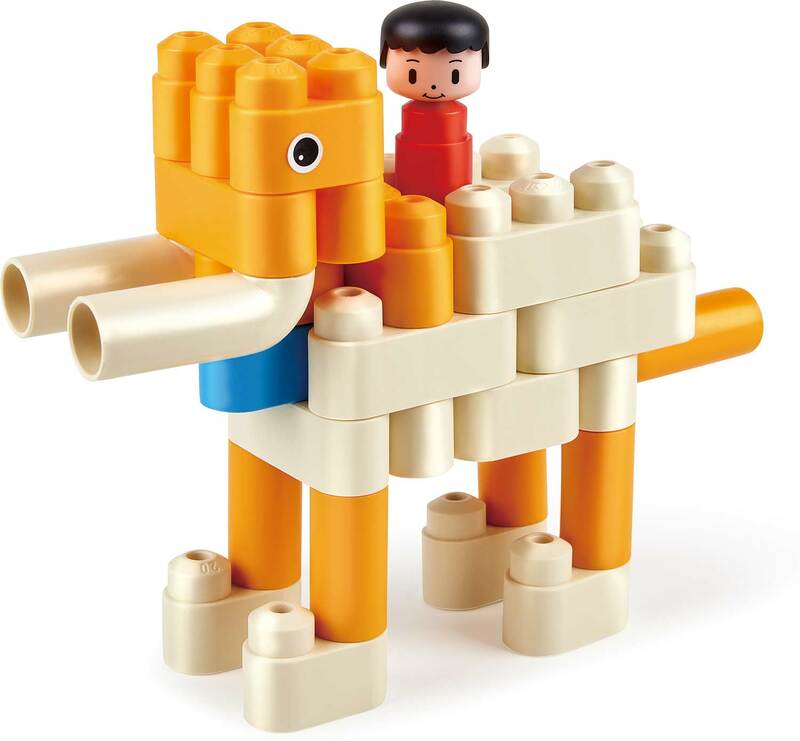 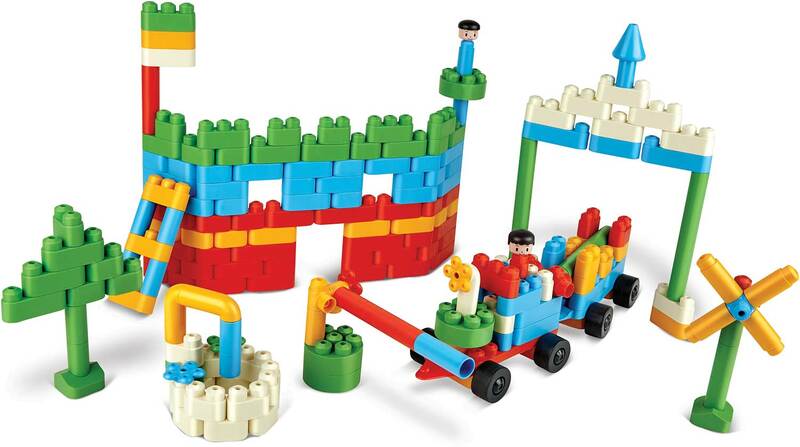 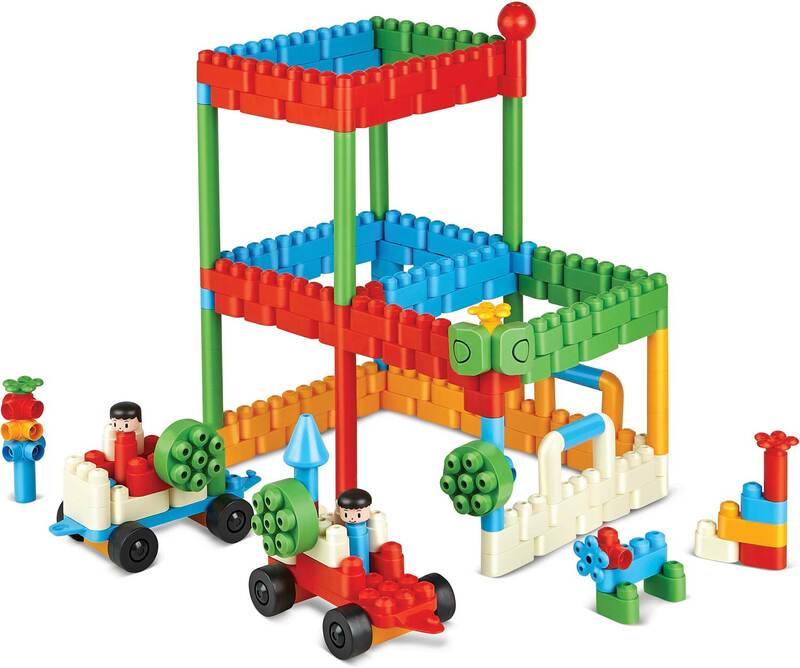 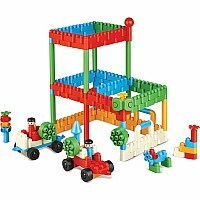 Created in Germany in 1980 by a German engineer who wanted to created an alternative building system for children, PolyM blocks main focuses are safety, creativity and endless play. 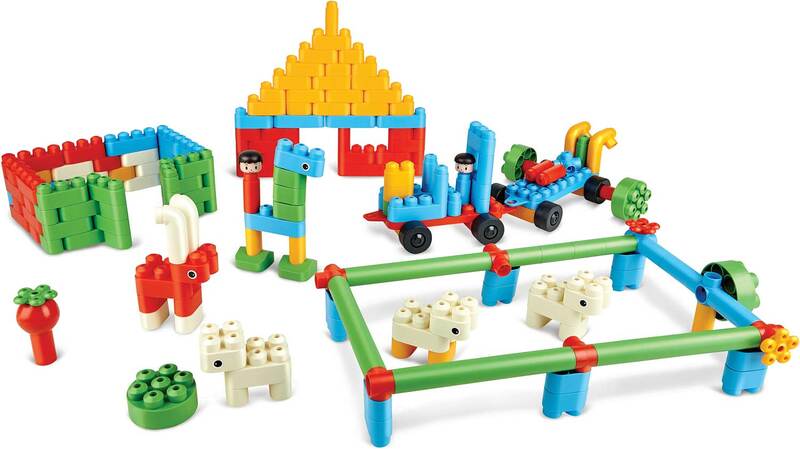 The blocks feature soft material that is flexible and washable and can help develop creativity, strengthen children's problem solving capabilities and improve social skills. 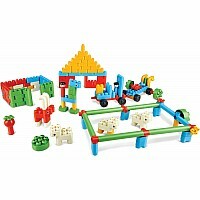 Suitable for children aged 18 months and up. 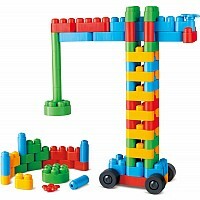 Measures approximately: 13.39 x 4.06 x 17.83 inches..